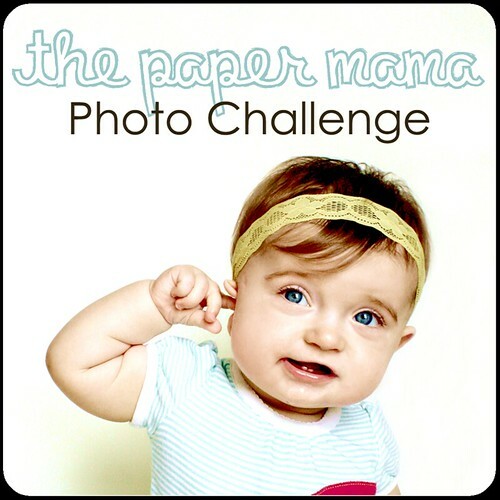 So there's this blog called paper mama, by a gal named Chelsey, that is just the cutest. She takes some wicked amazing photos and also seems to illustrate how you can take a not so fab photo and enhance it so it looks fab. Such that if you have bad lighting or colors, ways to adapt it so it looks like to planned to make it look the way it does. Or at least I think she has some posts of how she does the manipulation. I sorta got distracted when I saw she was running photo contests. And I suppose I'm rambling now. Long story short... I just found her blog and am slowly investigating it when I get the free time (aka sometime in April when I'm not doing DNA quantifications in the AM and RNA extractions in the PM.). And now to the photo contest aspect... Each week she does a challenge and this is the current one. This weeks challenge: Holiday colors. The challenge: The challenge will be based around your children. 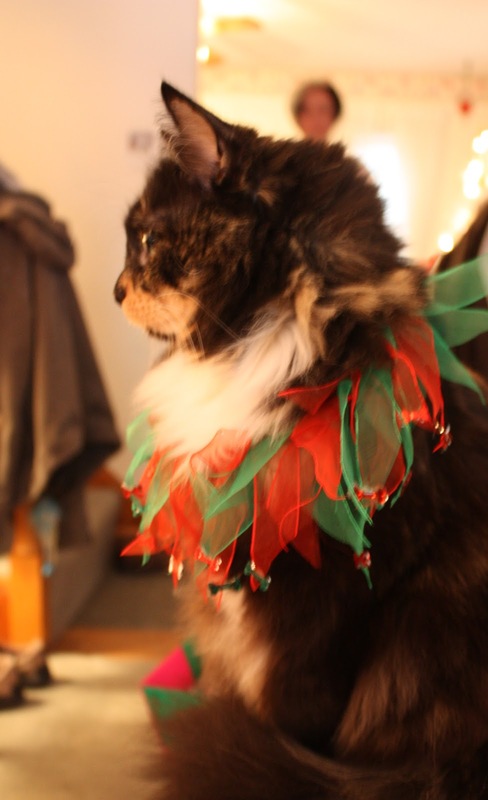 Take or find a photo of your baby (or kid... or puppy... or kitty) wearing red and green... blue and white... or, whatever colors make you think of the upcoming holidays. Feel free to play around with photo editing programs! Have fun! She sure is! =) Plus as a bonus, she's gotten sweeter as she's aged.